Our Company has been serving clients since 1998. 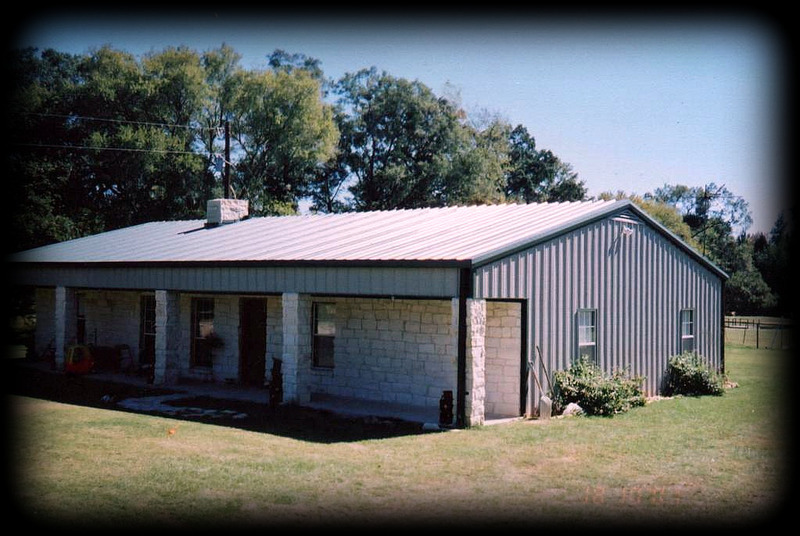 David Gurley, owner/operator, has over 20 years experience in steel construction. 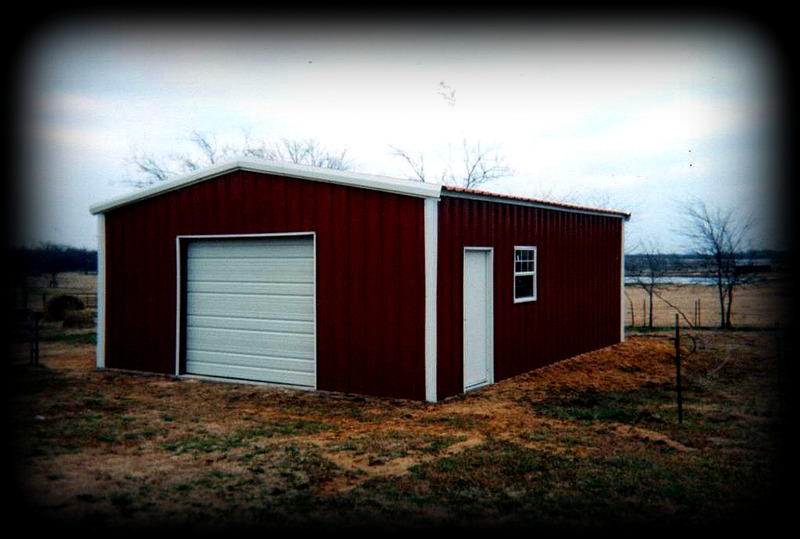 DG Construction specializes in custom home designs, barns, shops, hangars, carports, equipment sheds, loafing sheds, horse barns, pavilions, as well as community and commercial buildings. David Gurley is a certified builder of Texas.